PreSCRIPT now offers a unique solution to meeting the special needs of your patients that may require medication kits. Whether preoperative or postoperative medications, postpartum medications, or medications when traveling overseas, PreSCRIPT can customize medical kits to meet your particular needs. 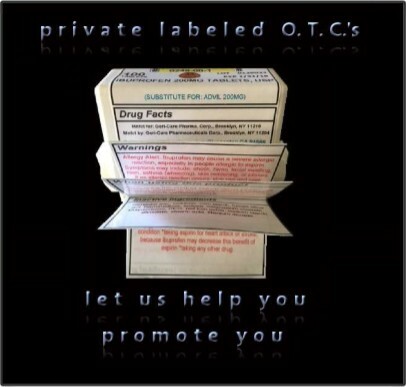 Copyright © 2003 PRESCRIPT Pharmaceuticals, Inc. All rights reserved.